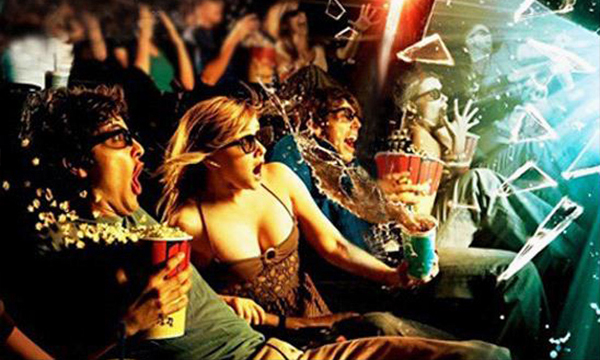 History Zoro 7D is an ultimate experience for the entertainment lovers. 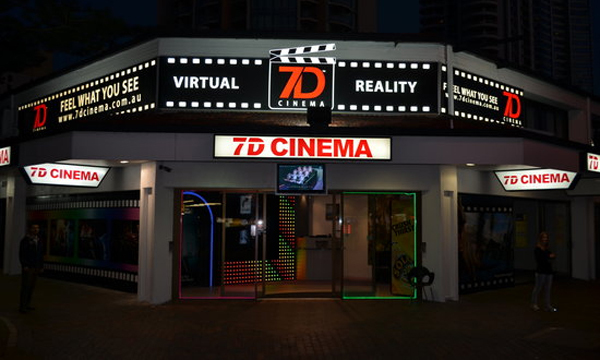 Our company deals in setup, installations, operations and maintenance of the 5D and 7D cinemas. We install mini format of 5D and 7D cinemas up to 7 seaters only, which not only consume less space but also gives unique experience to the viewers of the Movies. We use latest technologies which allow providing quality cinema and atmosphere inside the theatre. The cinema theatre of 5D and 7D represents a hall for 4-16 seating positions with the installed dynamic platform. At the entrance to the cinema hall, the visitor is given stereo-glasses, necessary for viewing the three-dimensional image in the 3D format. Armchairs of spectators are installed on a special platform, which during the performance duplicates the dynamics of the screening events. Even the Â cinema theatre, minimal complete, affords to the spectator the perfect possibility to find him near the heroes in the film and to feel the true intervening reality! Area Required : 300 sq. ft.